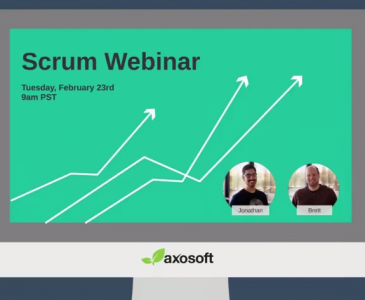 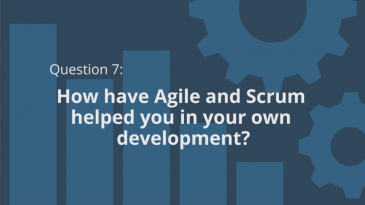 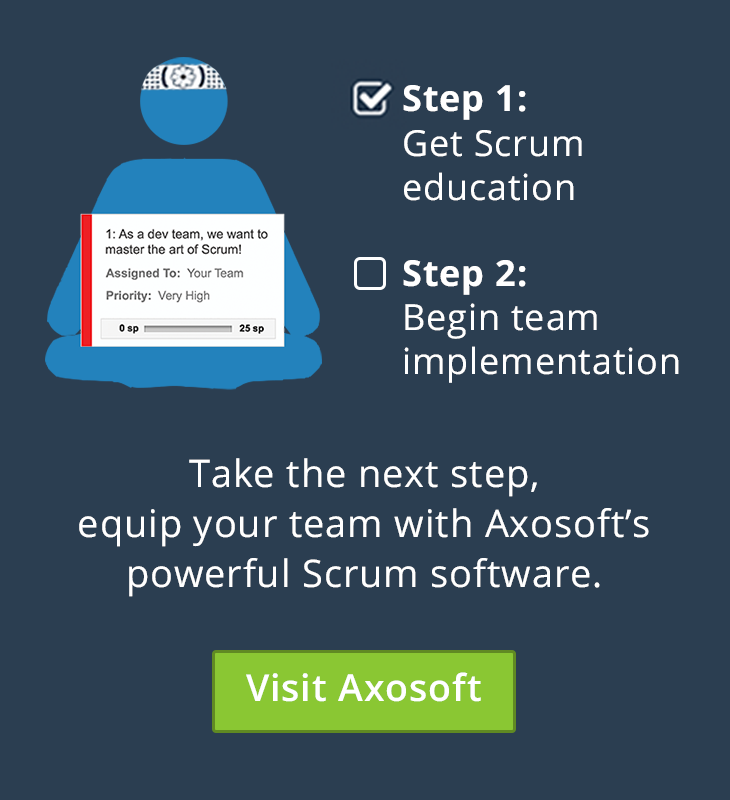 How Can Agile and Scrum Help Your Development? 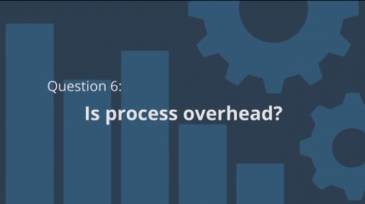 In Agile, is Process Considered Overhead? 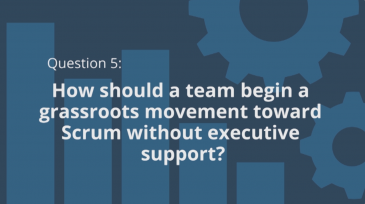 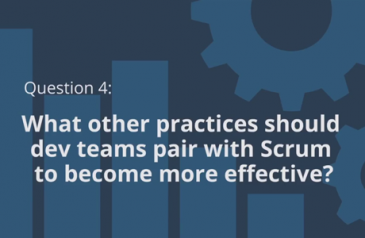 What practices can dev teams use with Scrum to be more effective? 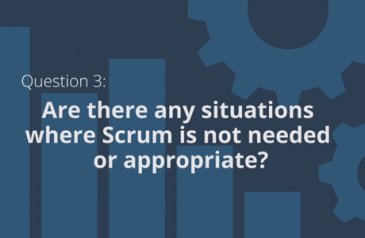 When is Scrum Not Appropriate?